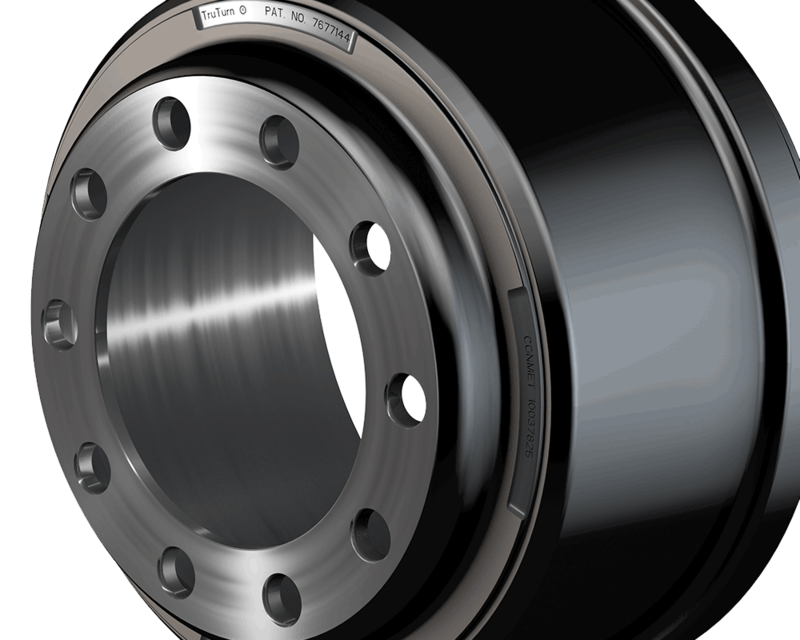 Instead of rebuilding your OEM hub, save time and money by replacing it with a genuine PreSet® hub assembly. 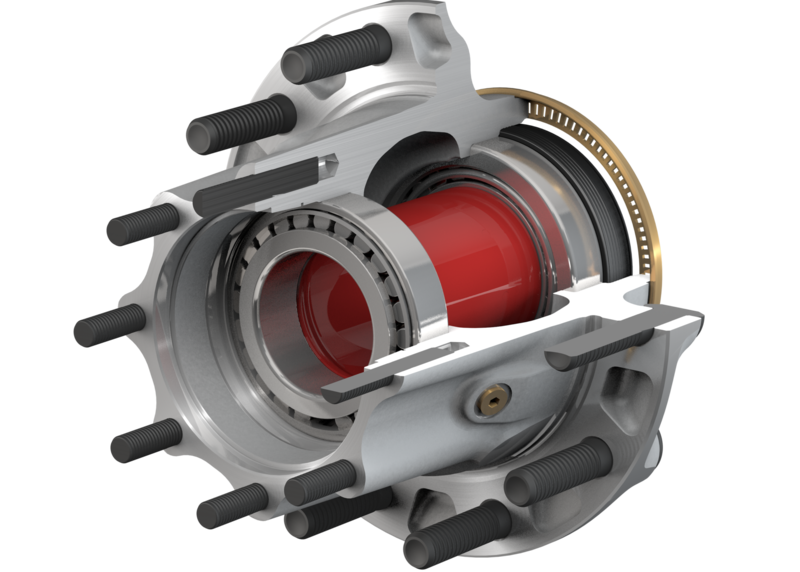 As a direct replacement to originally installed PreSet and PreSet Plus hubs, an aftermarket PreSet hub makes wheel end service simple and cost effective. 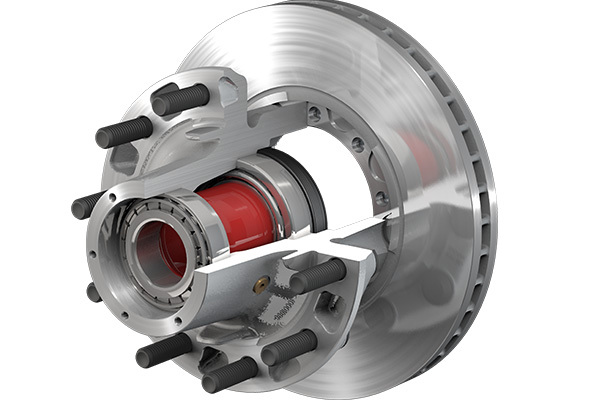 ConMet hubs & rotor assemblies are available throughout North America through our distribution network. 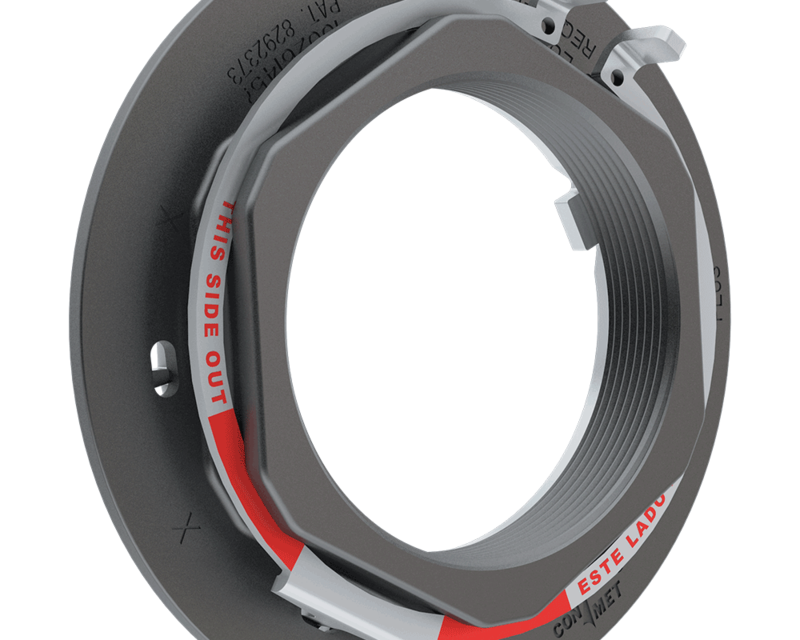 Ask for them at a dealer or distributor near you when you have a replacement need. 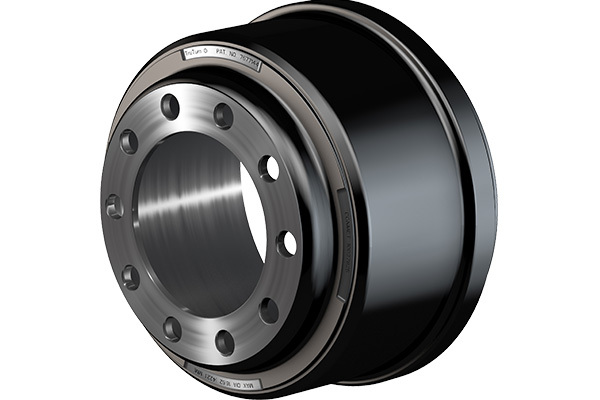 ConMet brake drums are designed for superior performance and long life through our patented, industry tested technologies found in TruTurn® and TruTurn Lite™. 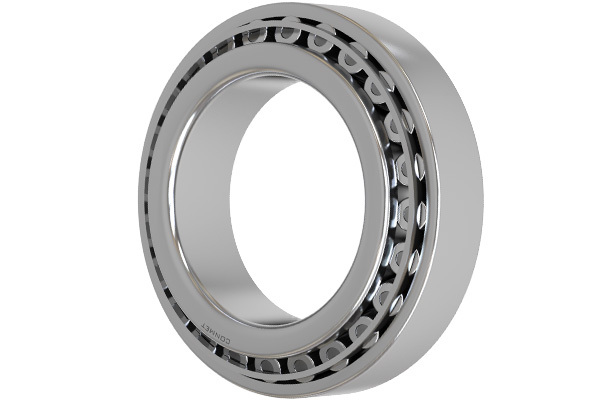 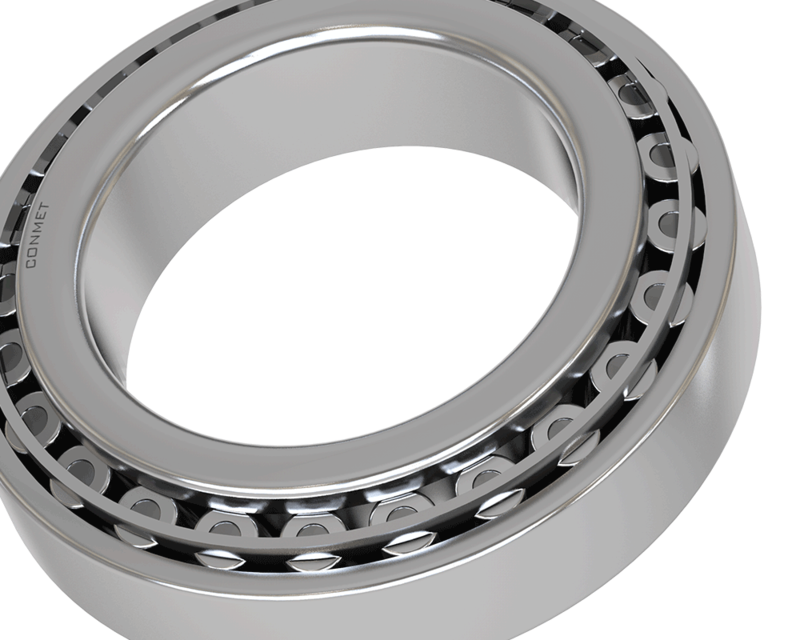 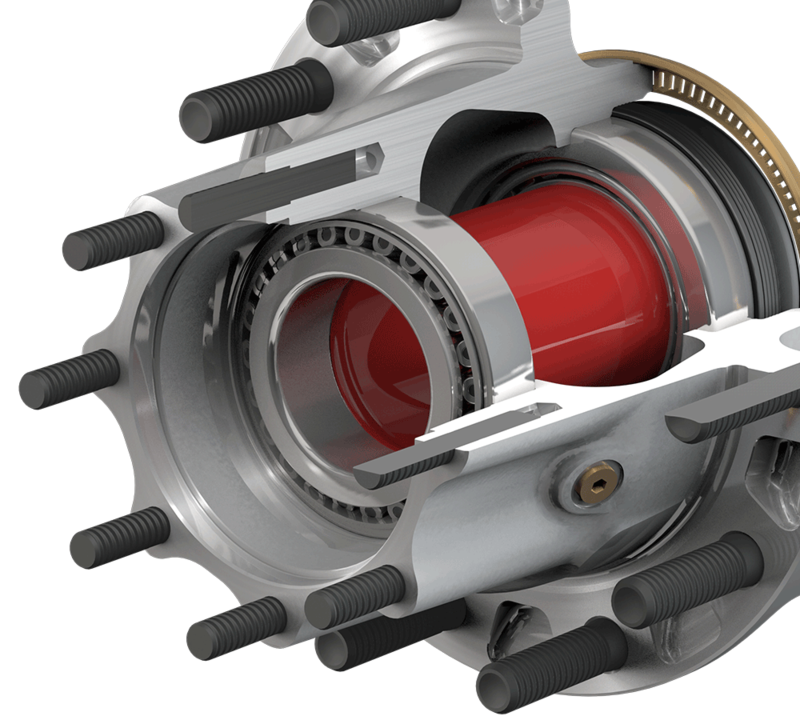 When a bearing replacement is needed, choose ConMet bearings, designed to withstand the rigors of commercial vehicle use. 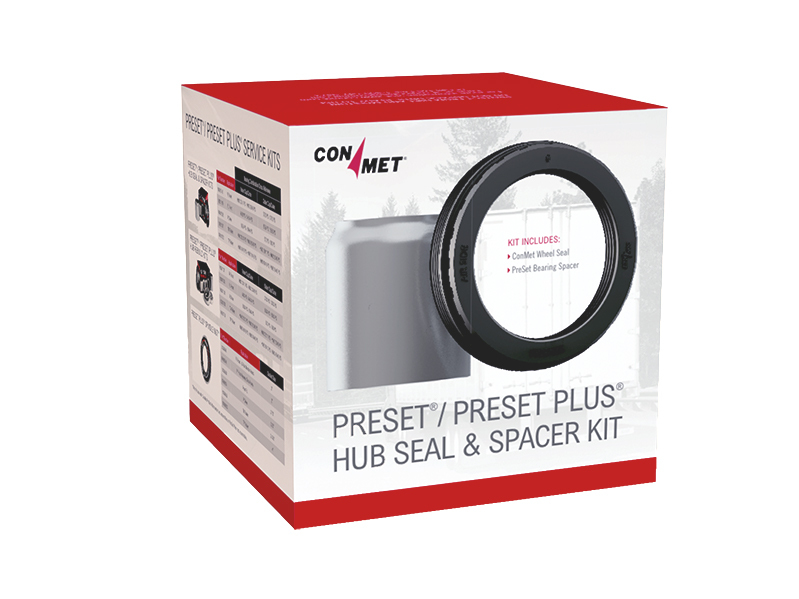 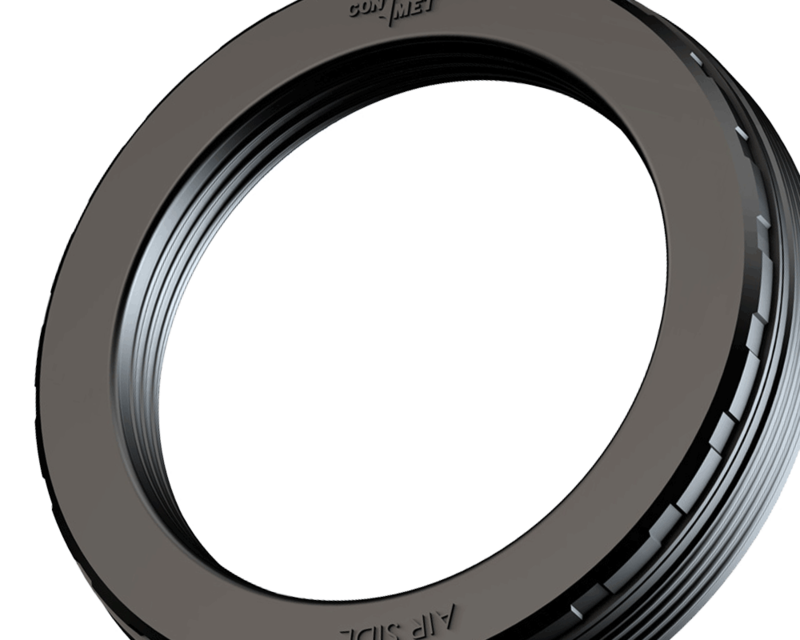 ConMet wheel seals are designed to withstand harsh road conditions knowing the vital role wheel seals play in the overall protection of the hub. 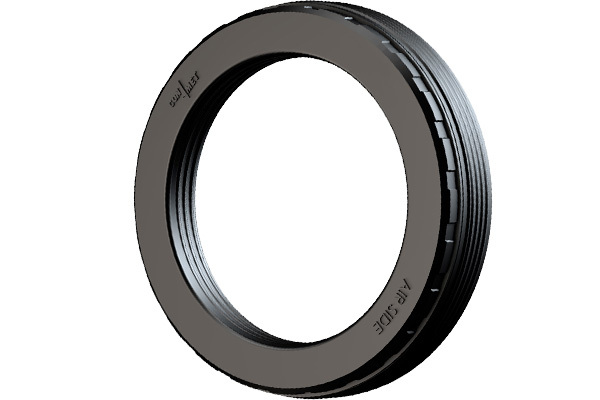 If a seal fails, you can be sure that vehicle downtime and expensive repairs are not far behind. 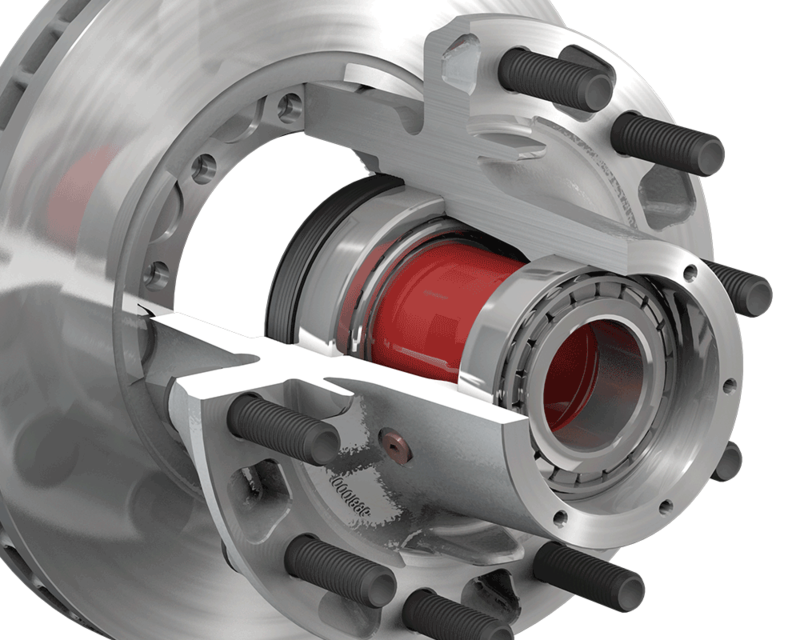 Designed specifically for ConMet Hub Assemblies, our new spindle nuts ease hub installation, provide infinite adjustability and improve clamp load retention. 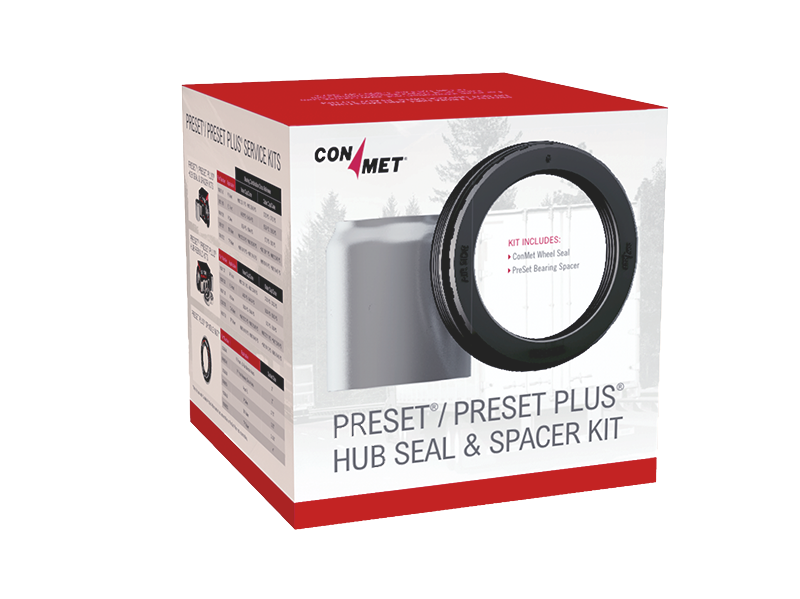 Bring your PreSet and PreSet Plus hubs back to their factory condition complete with extended warranties using ConMet original equipment service and rebuild kits.